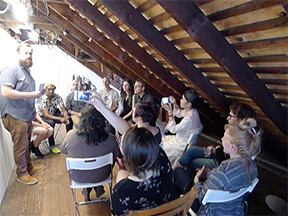 Asha Ganpat's artist talk on the event of her site-specific installation titled "Remote Viewing" which was on view from April 29th- July 2nd, 2017. 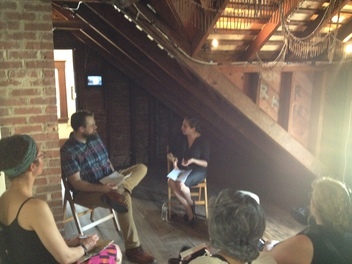 Moderated by Jason M Stewart, Asha spoke of her process and intentions. 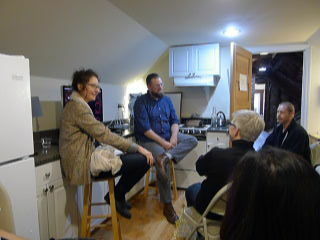 A clip from the artist conversation in the event of Jason Stewart's site-specific installation, titled "Rhizomes of Place." Topics touched on are narrative, humor, symbols, viewer responsibility, choice of materials, and fragile presence.